Jurassic: The Hunted is an epic, story-driven first-person shooter set on a dark, mysterious island that connects the modern world with the age of dinosaurs. Players take on the role of Craig Dylan, a weapons and survival expert, hired to protect a research team sent to study the strange temporal energy of the island and recover whatever is left of the expedition lost on the island 25 years ago. 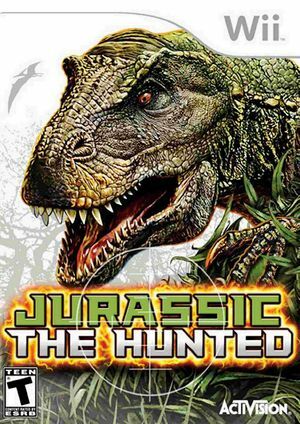 This title was re-released as Top Shot: Dinosaur Hunter, with some additional content. The graph below charts the compatibility with Jurassic: The Hunted since Dolphin's 2.0 release, listing revisions only where a compatibility change occurred.